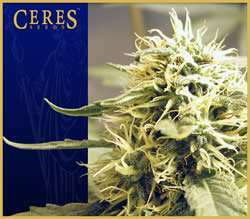 Kush Feminised by Ceres Seeds is a highly productive, feminized cannabis strain that is a quick flowering plant and extremely easy to grow. 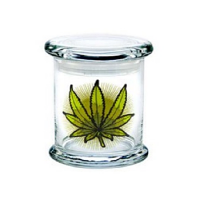 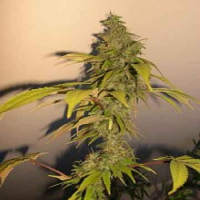 Flowering within 50 to 55 days, these feminised weed seeds grow hard nuggets on a short and compact plant. 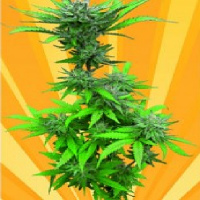 Designed to optimise performance throughout the growing cycle, these marijuana seeds are sure to become a welcomed addition to your marijuana garden.